Lovely sunlit 3BR/2.55BA brick front TH w/1 car garage! New kitchen granite counters, stainless sink, and microwave! Hardwoods in kitchen, DR, and FR! Great rooms sizes! MBR w/sitting area, walk-in closet and private BA! Huge rec room w/gas fireplace and w/o to fenced rear yard w/patio! Newer washer/dryer! New roof! 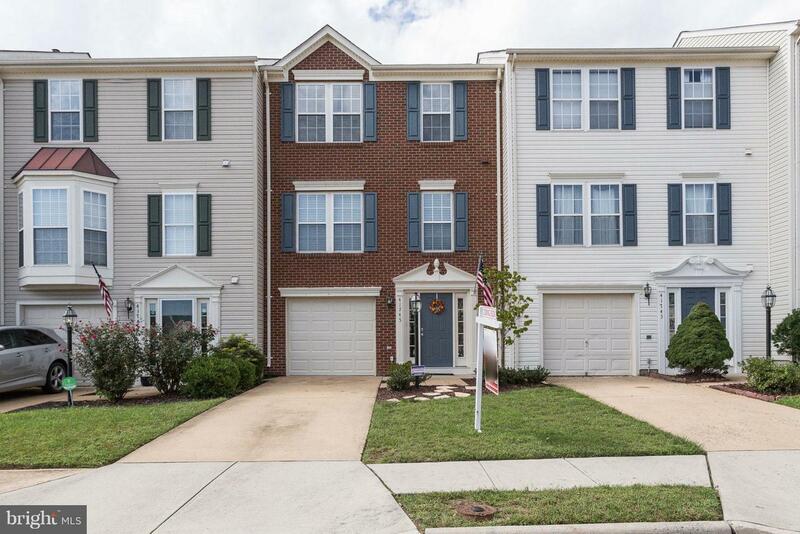 Close to shopping, schools and hospital! Owners need to find home of choice.